I don’t know about everyone else, but I am so excited for Spring and Spring Break! 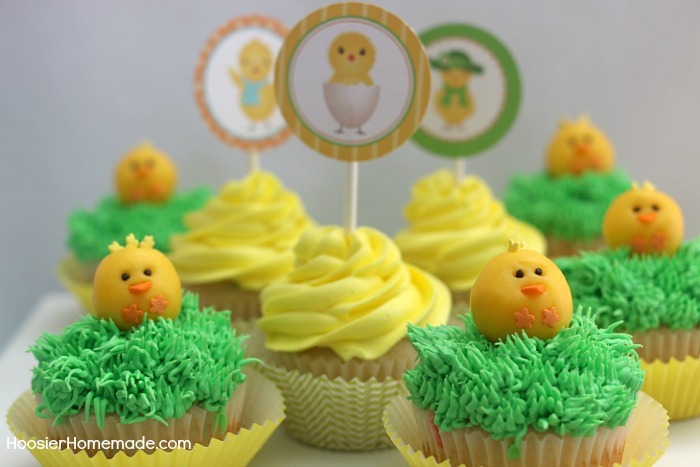 To celebrate I am making these adorable Chick Cupcakes! 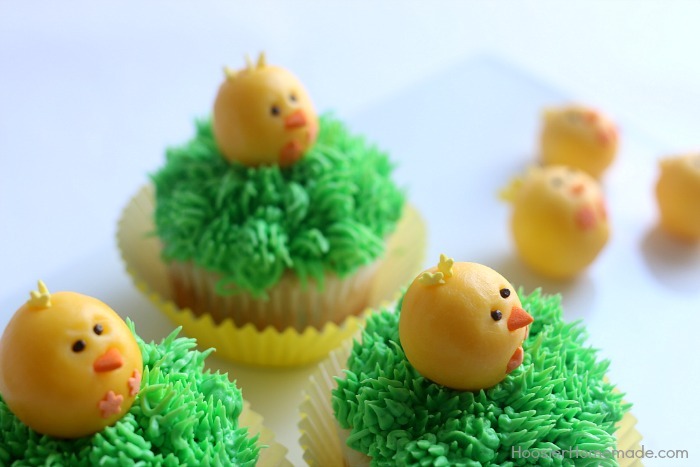 These cupcakes look so cute and creative- but the secret is- they are really easy! So grab your baking pans and get ready to celebrate Spring! First, you will need some cupcakes. We have tons of recipes to choose from or you can doctor up boxed cake mix! Then, ice them with green icing. If you have a decorator bag and tip, use those. To make the grass, I used Tip #234. If you don’t, don’t sweat it- these will still look cute with plain green icing! Now for the star of the show- the chicks! 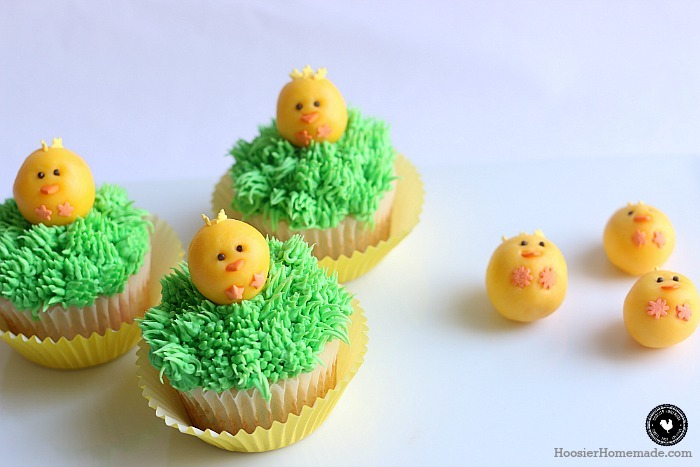 Not only are these chicks adorable- they are delicious! Candy clay looks and feels like fondant- but it actually tastes amazing- and it only has two ingredients! You can find the recipe and even a video here! 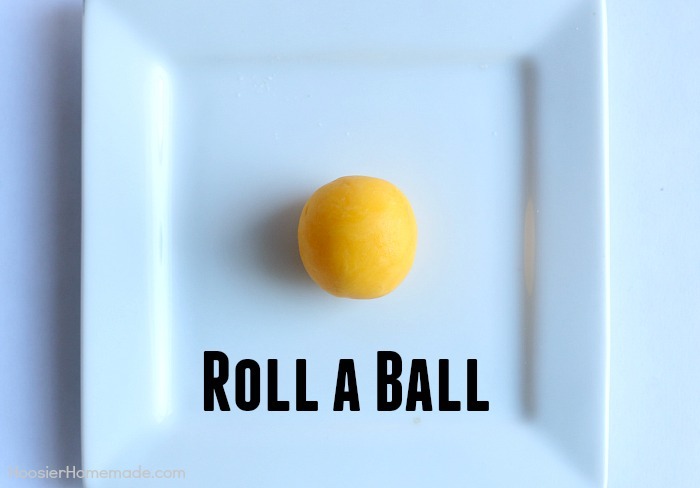 Roll candy clay into a ball. You may need to “work” the clay a bit to get it soft. The Candy Clay is a lot like working with play-doh or other clay, it’s very easy. Next, add the eyes. Use a toothpick to make small holes for the sprinkles, then if needed you can use tweezers to push the sprinkles in. 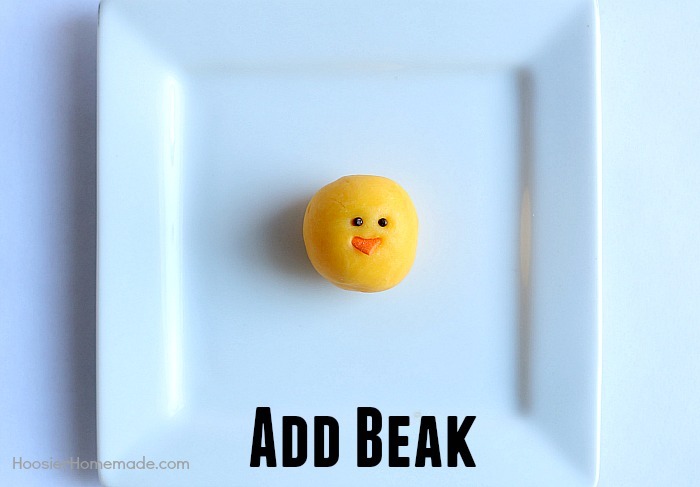 Add the heart shaped orange sprinkle for the beak, gently push it in. 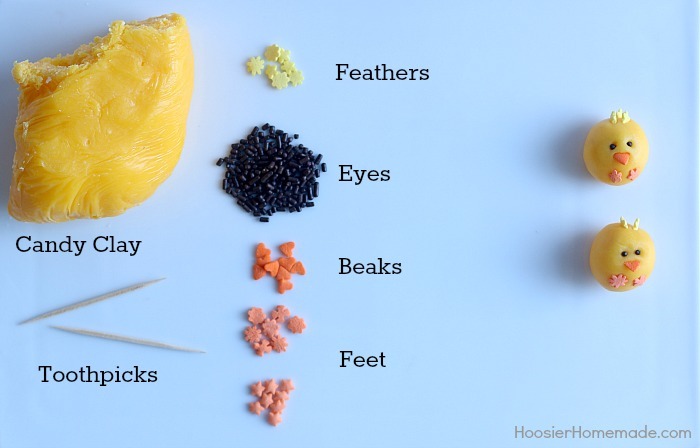 Add the yellow flower sprinkles for the feathers. 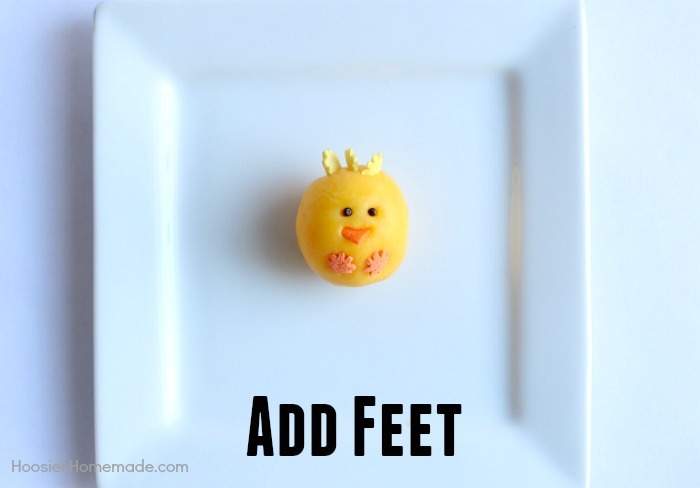 Add the orange flower sprinkles for the feet. I also used star sprinkles on some. 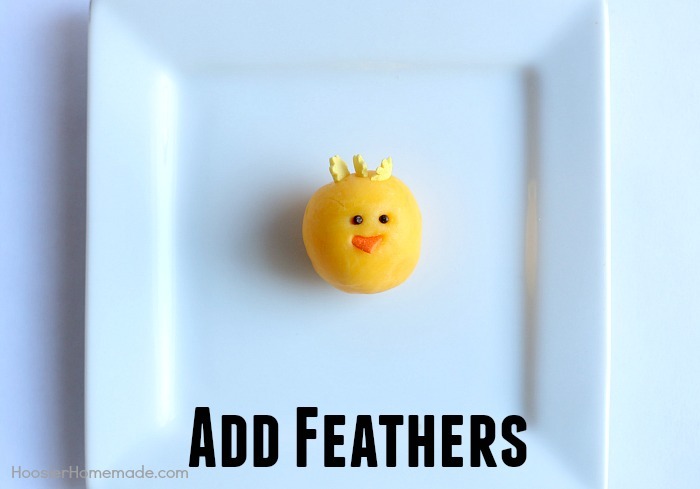 This is perfect for the kids- they will love getting to make the chicks! And just like that you have amazing Spring cupcakes that everyone will think came from a bakery! 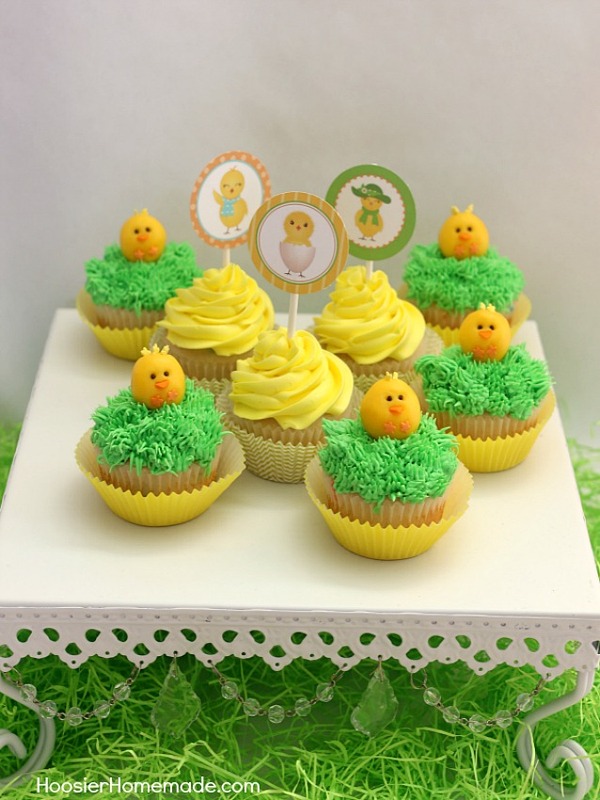 These would be perfect for Easter, a school party, or a family brunch. 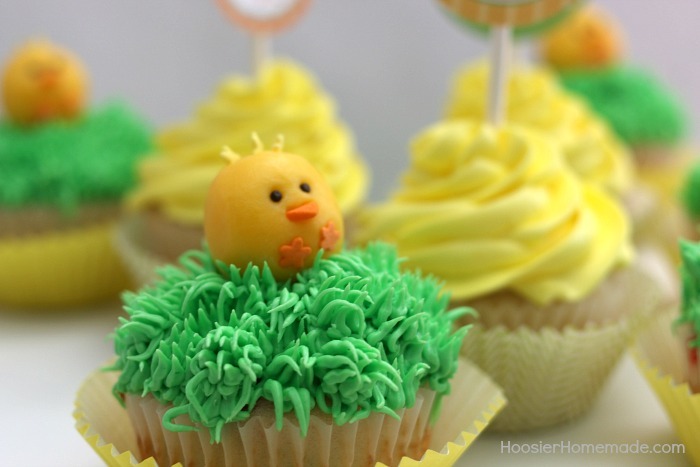 Looking for other Spring cupcakes? We have sheep, rabbits, peeps and much more- all with easy directions! 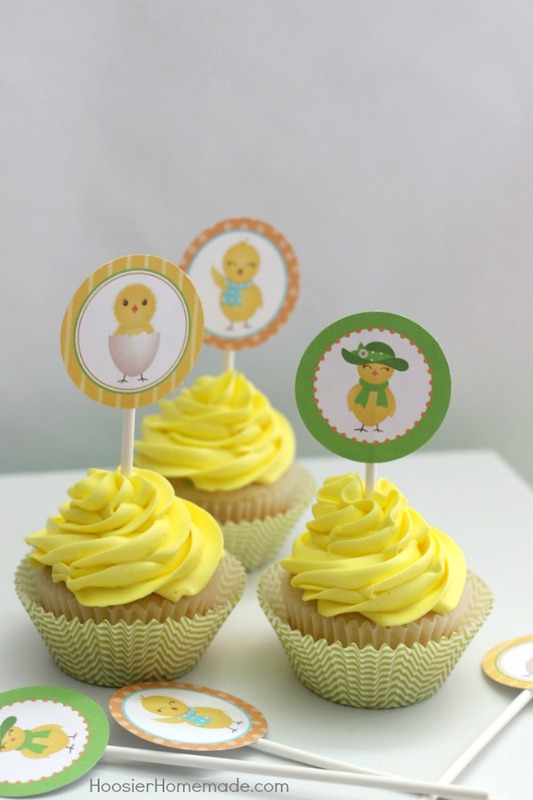 To match the Chick Cupcakes, we have some super cute Chick Cupcake Toppers! Head on over and download them today! WHY do you HAVE to sign up for anything to get the recipe/instructions for these cup cakes??? SMH ridiculous!!! Robin, there is nothing to sign up for. The full instructions are in the post and the printables are free. 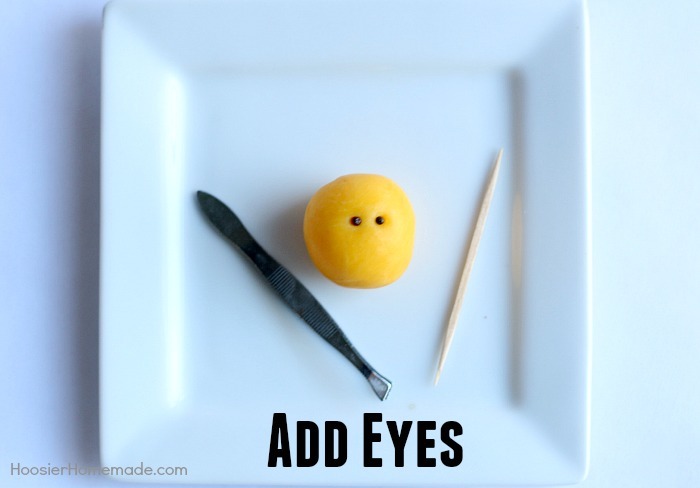 These are super cute and I can see this as a great cooking project to do with my youngest. Definitely going to try the candy clay. Thanks for sharing on Merry Monday. Pinned. Thanks so much Erlene- the candy clay is so much fun! My granddaughter is wanting to make these cute chicks. Do you have the directions for them? Thank you so much. I can’t find the chick cupcakes directions. I’m a new subscriber to cupcake chronicles newsletter. I have the newsletter from 4/6 but I don’t see these cupcakes. 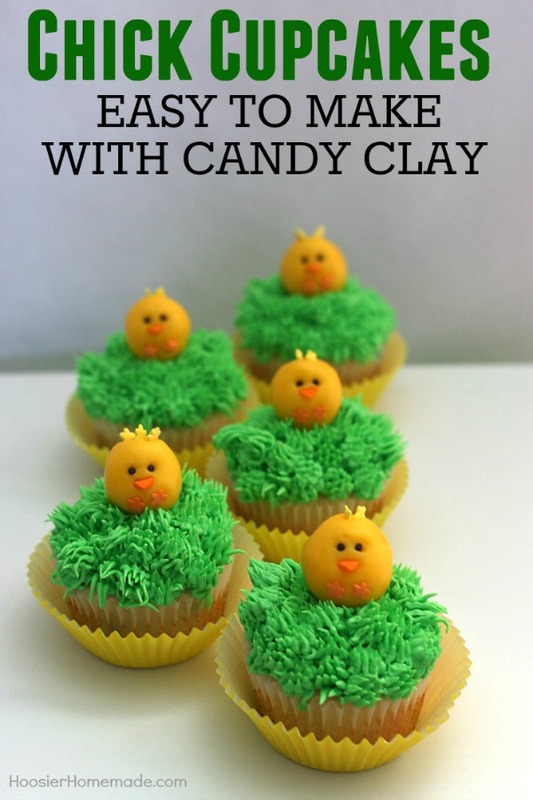 I love the chick cupcakes and I know I had seen how to make them and the candy clay they are made of, but can’t find the recipe for the candy clay, please help!! Thanks so much. I sent you an email, Carol. Enjoy! So adorable! I love the chicks and their nest!